Athens Paper School is now in session. Get the education you need to become an invaluable resource for your clients. 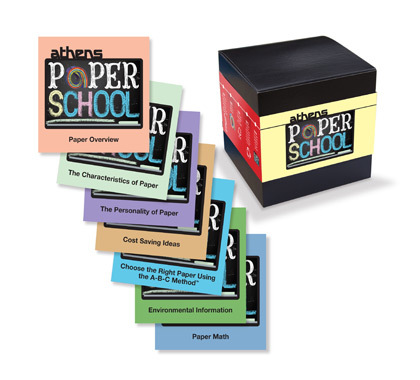 Athens Paper School is an entertaining 90-minute educational seminar taught by our team of paper experts on-site at your facility. It’s free, fast-paced, and informative. Participants receive a gift box filled with valuable tools and information from Athens and our sponsors. Customers depend on you to help them select the right paper for their project. Whether you’re an old pro or just starting your career, Athens Paper School provides knowledge and tools to bring A+ value to your clients. To schedule a Paper School session for your organization, contact your Athens representative. 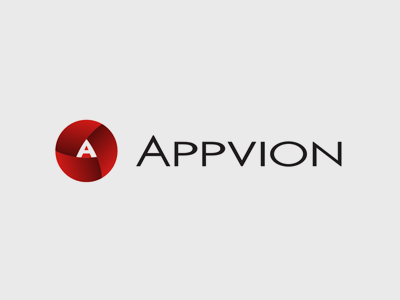 Appvion creates product solutions through its development and use of coating formulations and applications. The Company produces thermal, carbonless, security, inkjet, digital specialty, and colored papers. 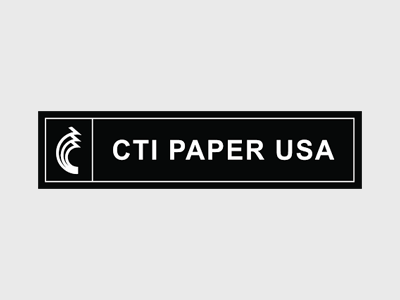 CTI Paper USA offers an eclectic ensemble of specialty papers and envelopes designed to inspire creative genius. The Fine Paper Collection® includes the world's finest translucent paper, cast coated paper and metallic printing paper. 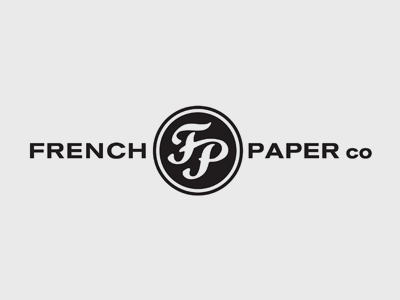 Family-owned French Paper Company is one of the last American, small, independent paper mills. French manufactures premium custom paper for graphic arts, printing, packaging, writing, text, cover, specialty, and gift applications. 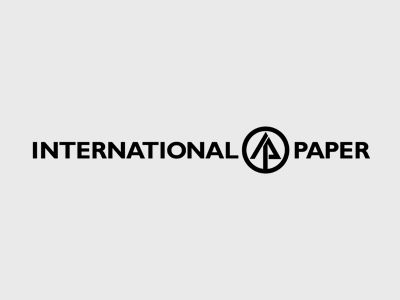 International Paper provides a broad offering of paper products to meet your every need, including copy paper, as well as the latest inkjet and digital printing technology. 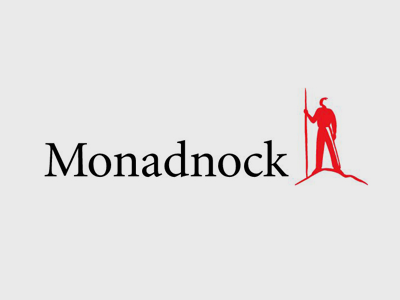 Monadnock Paper Mills, Inc., works with the world's leading brands to craft and customize environmentally responsible performance papers for commercial printing, packaging, and technical applications. 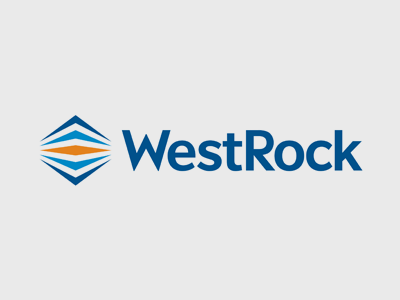 When it comes to protecting your brand, WestRock understands consistency matters. Every sheet maintains the same clean white shade customers prefer, regardless of caliper. Plus, the ultra-smooth surface optimizes embossing, foil stamping, and varnishes. Headquartered in Nashville since 1952, Athens has 14 distribution hubs serving 16 states.